Moments later, along came Hayley Westenra, a singer from New Zealand, who told me about collaborating on an album with the legendary composer Ennio Morricone. 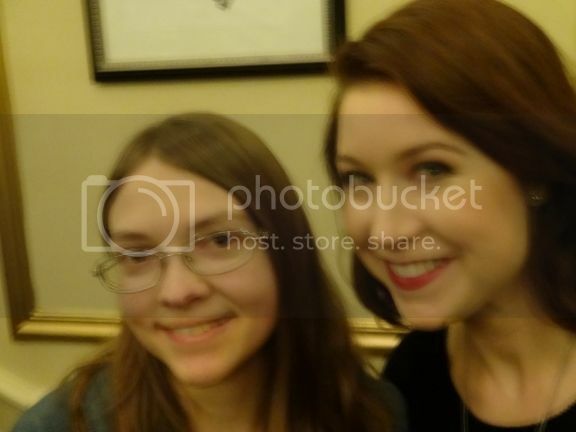 HAYLEY WESTENRA: An incredible experience as you can imagine, very surreal. I made an album with him, in Rome, a few years back. So we spent the summer there, working with his orchestra, his team of people. And I wrote some lyrics for this album as well, for some of his pieces. HAYLEY WESTENRA: In English. Gabriel’s Oboe, and some lyrics from a piece from MALENA, one of his films, and La Calipha. It was an incredible experience. Below is a short video on the making of that album, Paradiso, and a cut from it, I don’t own anything, from ONCE UPON A TIME IN THE WEST.